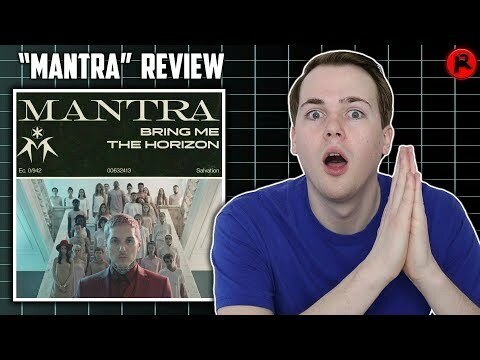 After years of waiting, we FINALLY have the new single MANTRA by UK rock (now at least) band Bring Me The Horizon. “MANTRA” is the first official single from their upcoming sixth album, due out this year. #ВУкраине: Апша или как живет украинская "Рублевка"